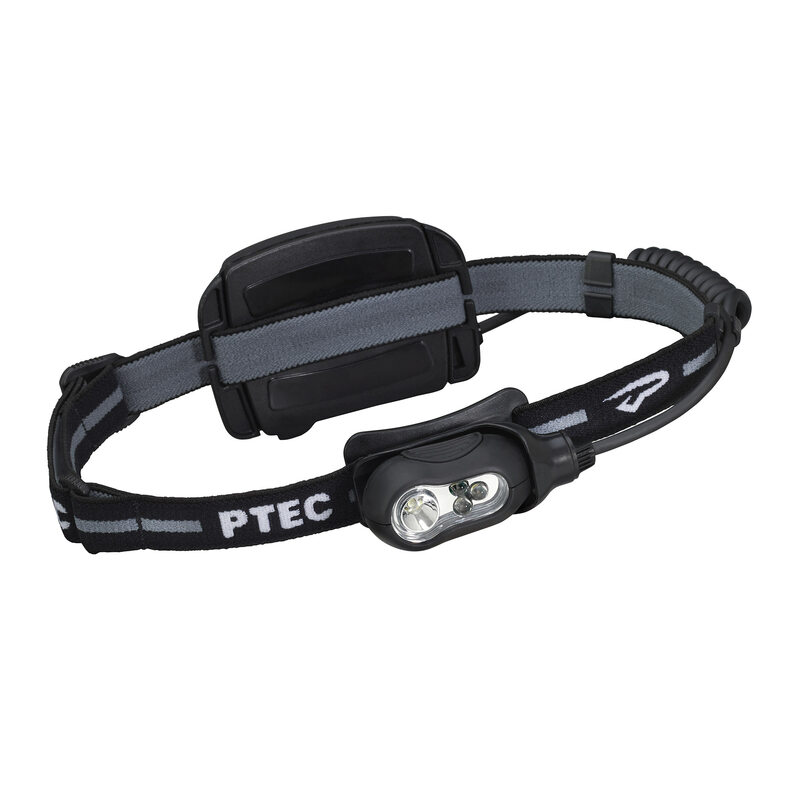 The Remix series of headlamps are versatile, durable and offer a wide variety of modes in a lightweight package. The Remix Rechargeable adds to those features, taking the LED array of the Remix headlamp and adding a rechargeable lithium-ion battery pack, rear mounted for balance. The battery pack also creates a platform for flashing rear lights. A micro-USB port allows for charging, and the battery power meter shows charge status at a glance. This dual fuel light can run on three AAA batteries should the need arise. The light head rotates back to protect the power button during storage and transport.